This week, I am taking a break from podcasting for the holidays, so thought I would take this opportunity to bring you a previously recorded interview that was done of me by Dr. Elisa Song for her Thriving Child Summit. Elisa is my children’s pediatrician and the founder of Healthy Kids, Happy Kids, an online resource for pediatric holistic health which hosted the Summit. 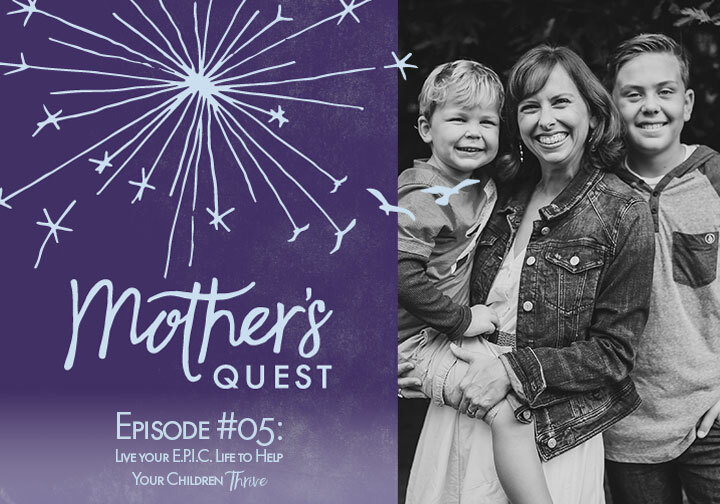 The conversation was an opportunity for me to reflect on my own experience as a parent, especially when we faced developmental delays and health challenges with my older son, how my experience leading a process called “reflection” inspired me to focus my coaching practice on mothers, and the inspiration and plans for Mother’s Quest in the months before the podcast launch. I hope you will enjoy getting to learn a little more about me and my journey as a mother, and how moments of pause and reflection contribute to me living my E.P.I.C. 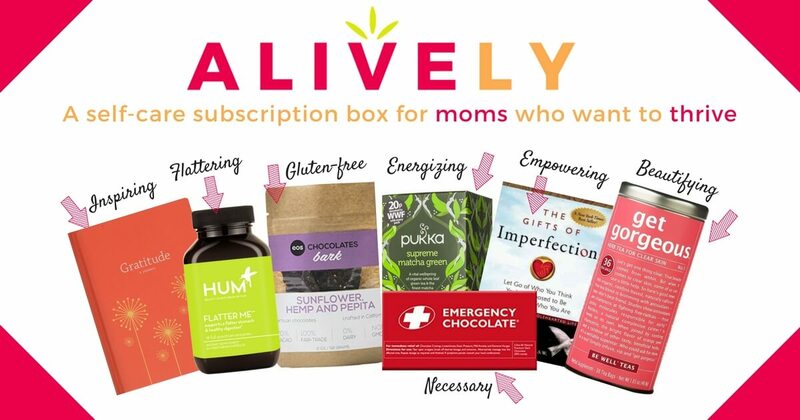 life and helping my children to thrive. I think you will also enjoy hearing from Dr. Elisa Song and I look forward to bringing you my interview with her in the first week of the Mother’s Quest Podcast in 2017.